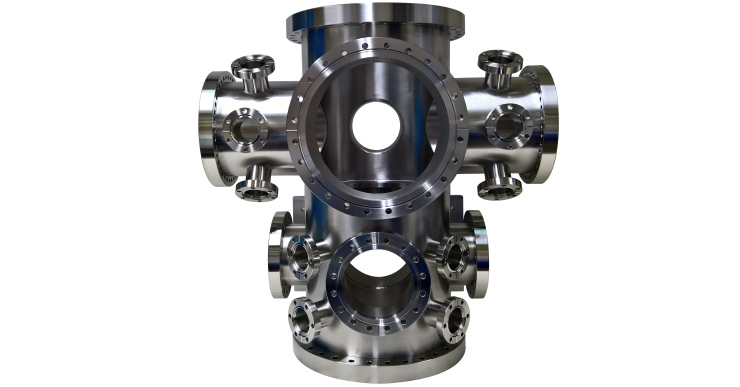 Vacuum Services is pleased to offer a range of Vacuum Chambers and custom made special fabrications. 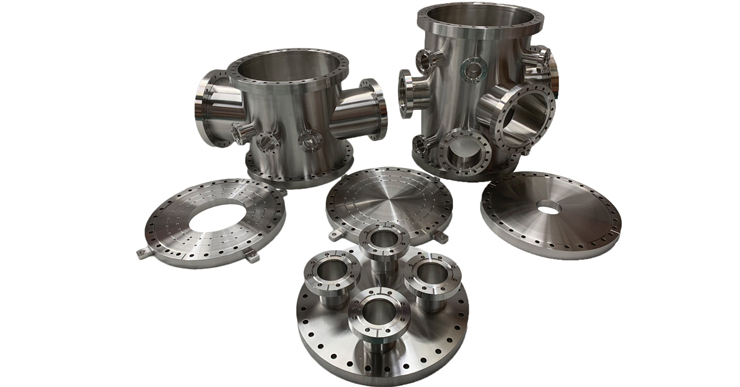 Vacuum Services are proficient in the manufacture of special Vacuum fabrications and Vacuum chambers direct from your drawings, sketches or verbal instructions. 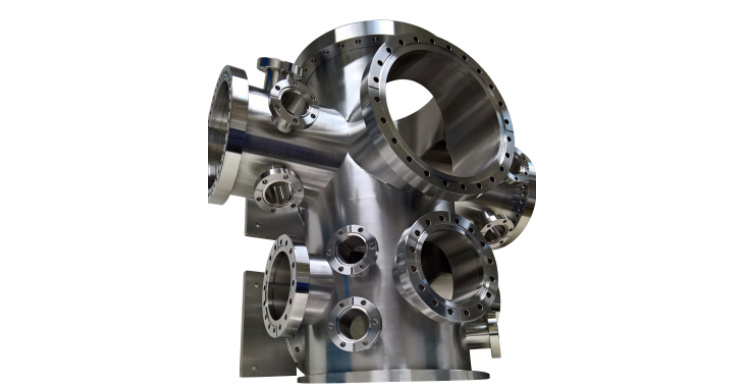 Our comprehensive manufacturing facilities means we can custom build Vacuum chambers or Vacuum fabrication promptly and cost-effectively, whilst ensuring the highest quality. 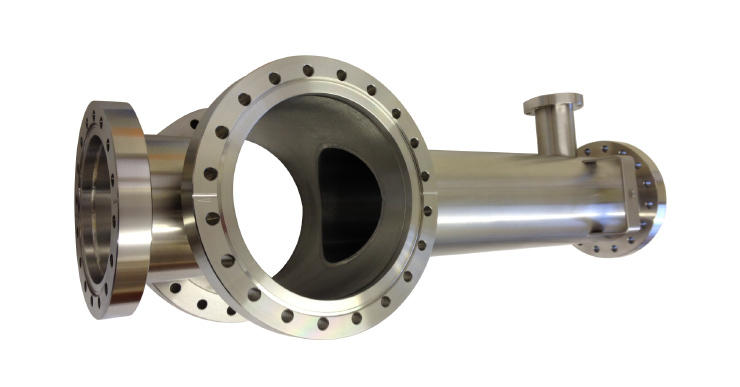 Vacuum Services can fabricate special Vacuum assemblies and Vacuum chambers up to 750mm diameter. 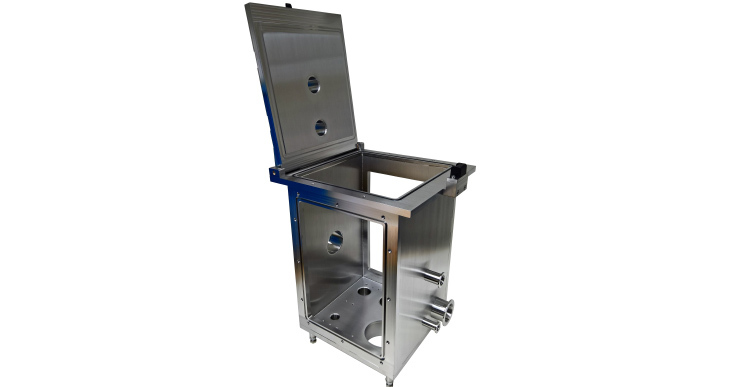 Our Technical Support is available to you, along with our experienced drawing office. 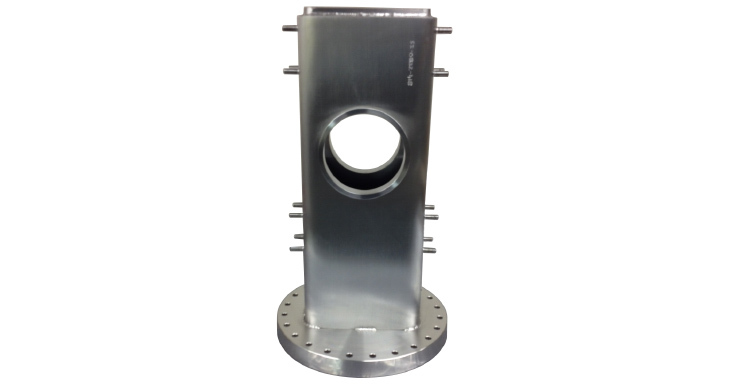 We can produce engineering drawings of your proposed custom product based on your requirements and specification. 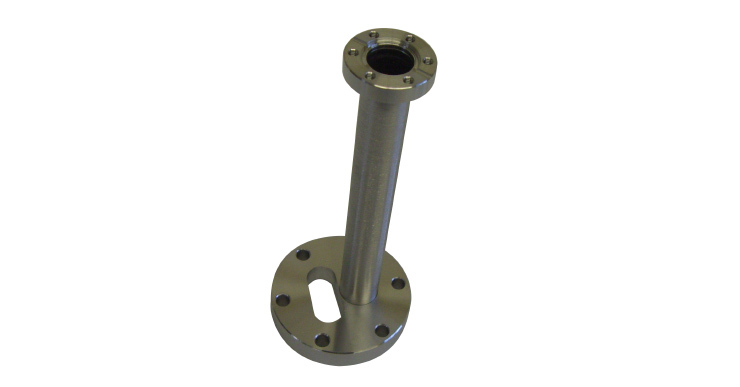 Or if available we can work from your supplied drawings. 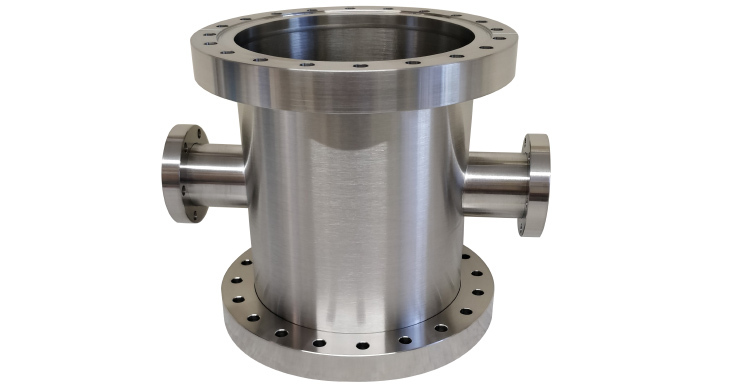 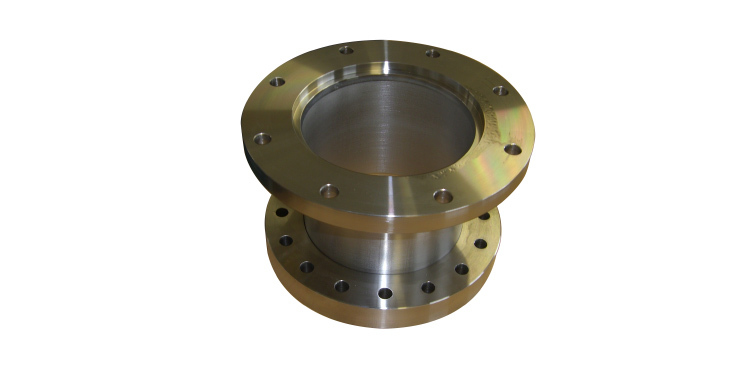 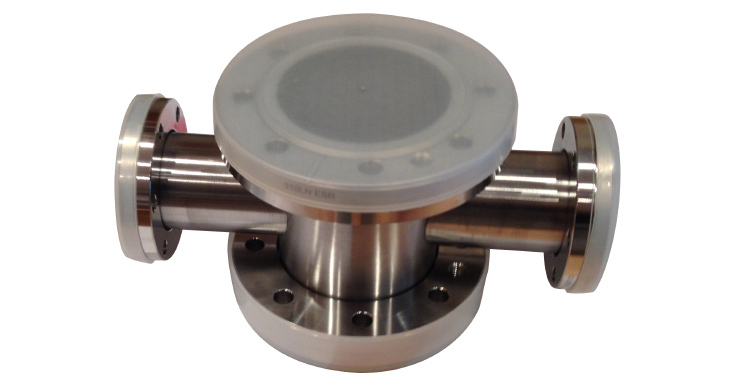 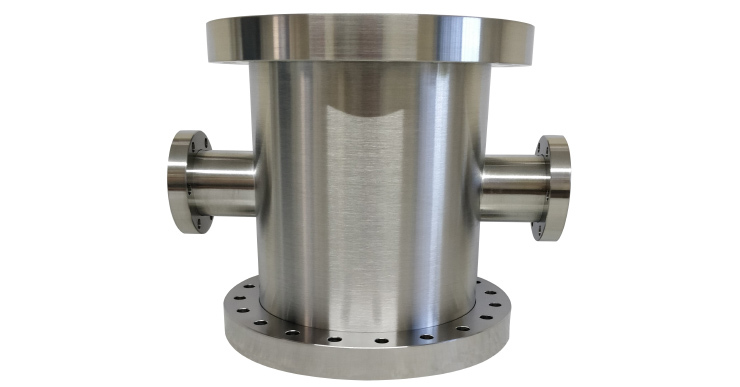 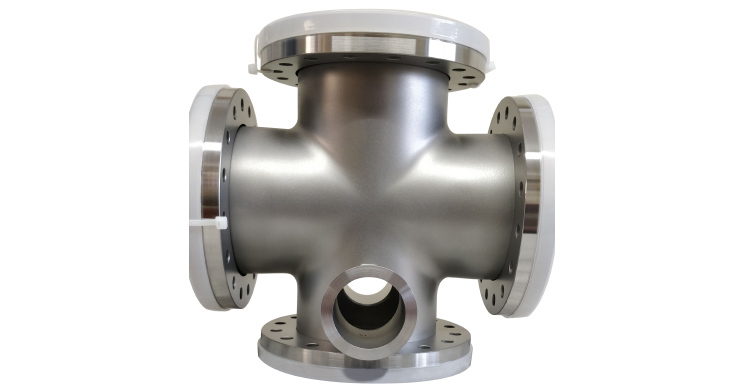 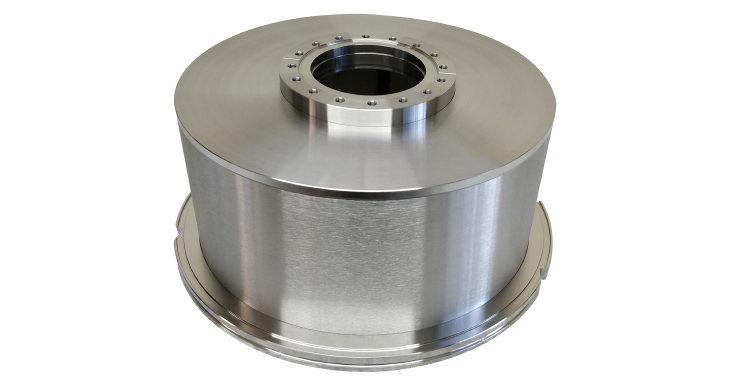 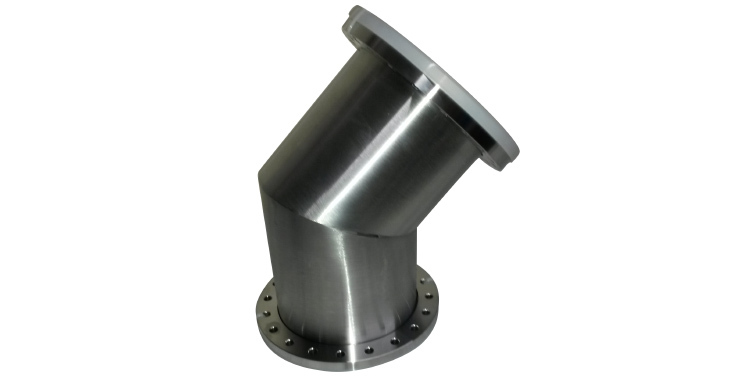 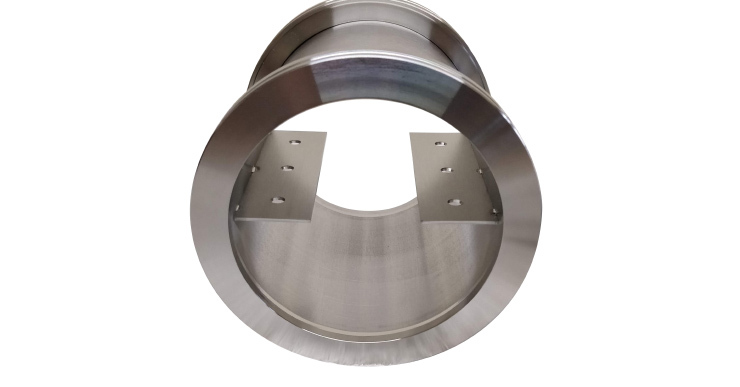 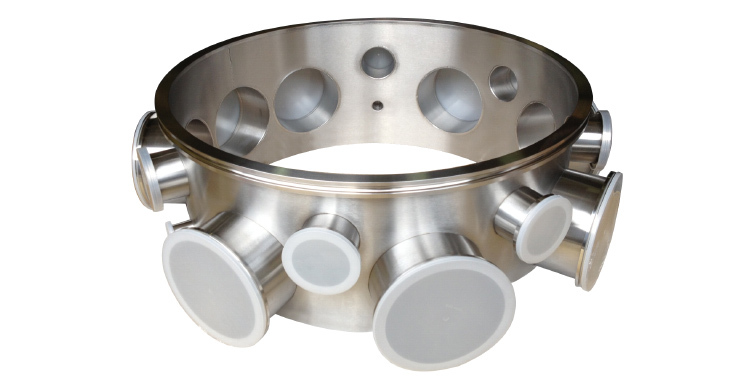 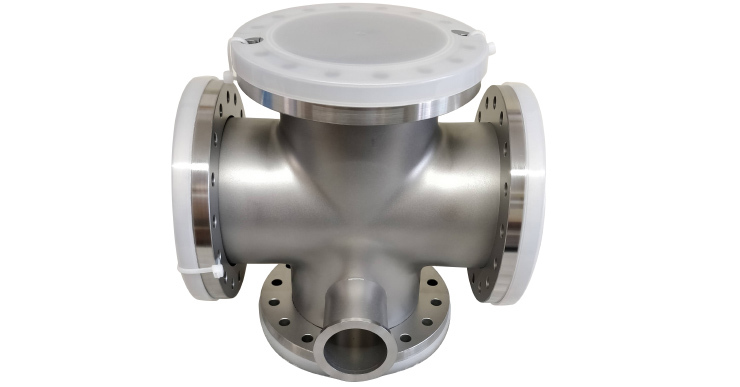 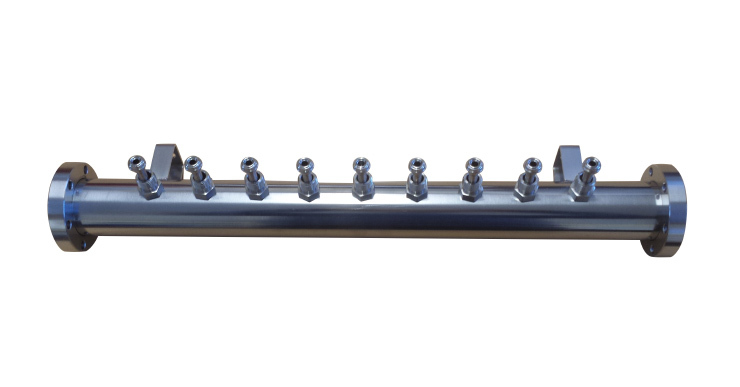 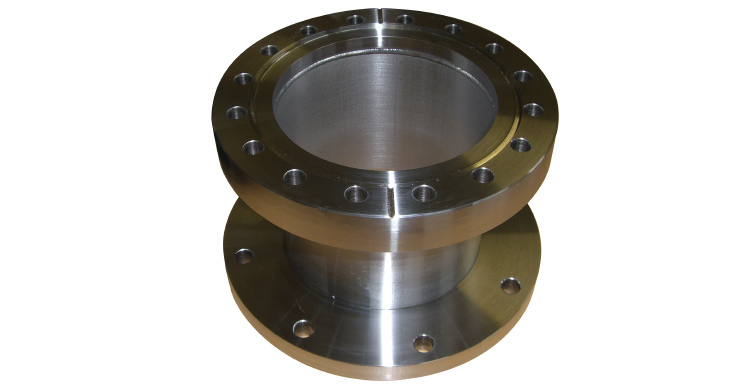 We are able to supply one-off specials ranging from a standard part with an additional port configuration to multi-port chambers up to 750mm diameter, We can manufacture single items on request or supply specials on a regular basis for your vacuum applications. 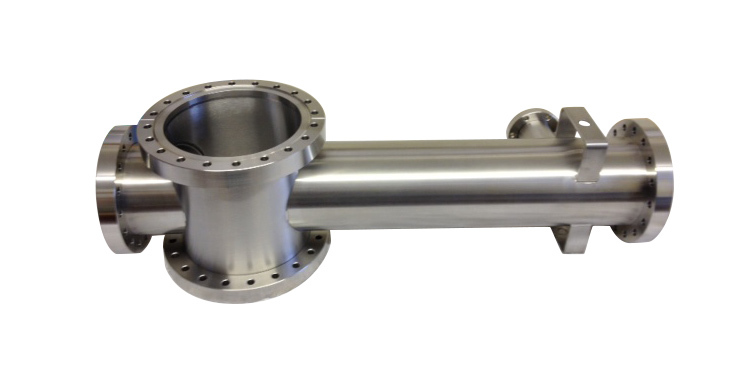 All chambers and custom fabrications are 100% inspected to ensure they are correct to drawing. 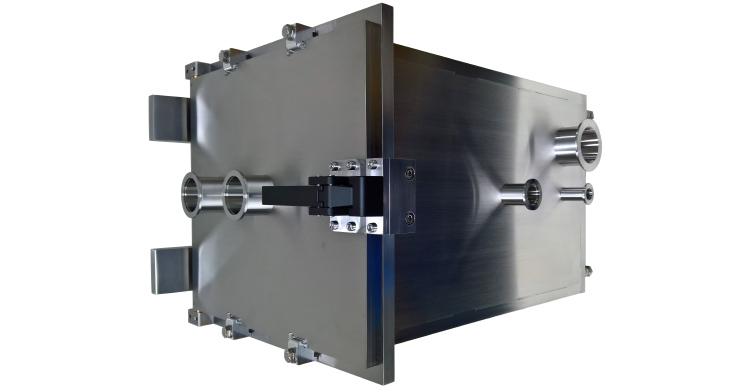 The process is continued with cleaning through our ultra-sonic cleaning plant or with a hot water wash process and air baked as standard to ensure it is completely dry. 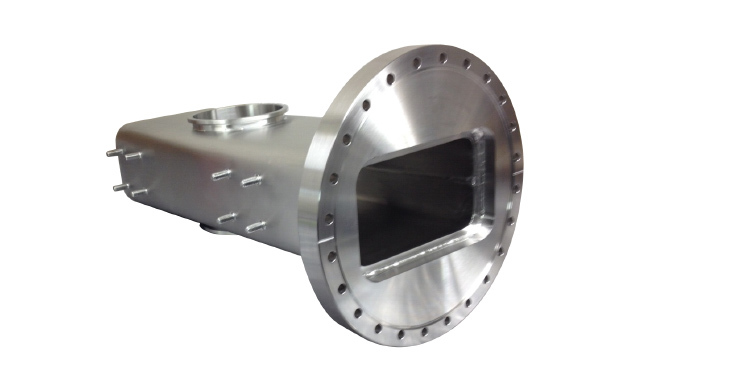 The final part is to helium leak test under vacuum to ensure the Chamber or Special fabrication is Leak tight.